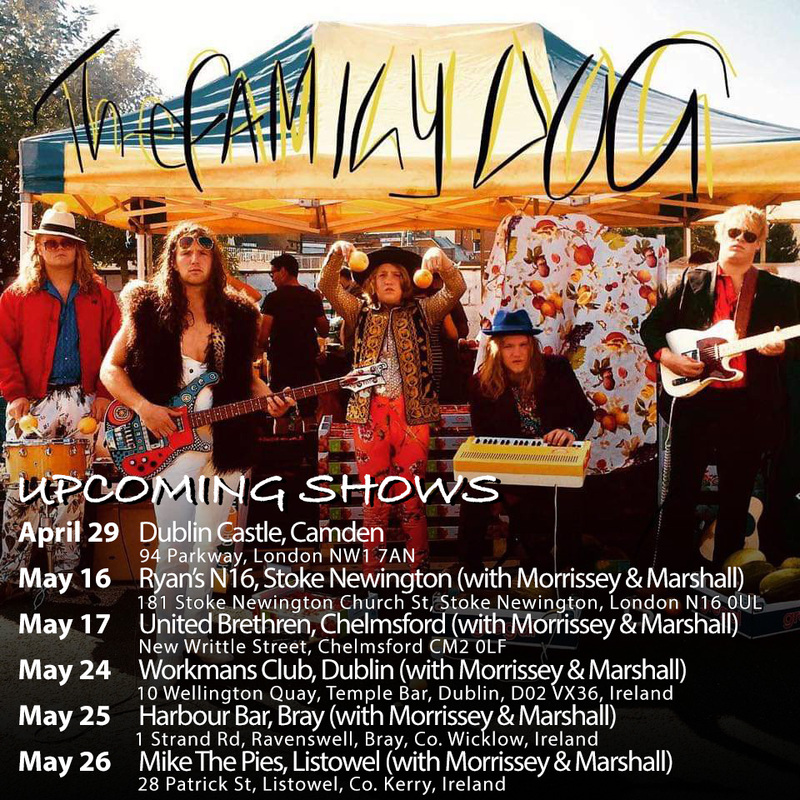 Home Entertainment Hit indie band The Family Dog are heading to Chelmsford! Hit indie band The Family Dog are heading to Chelmsford! Meet ‘The Family Dog’ – a miracle band of 5 brothers, by the surname of ‘Dogliani’, hailing from North London with Irish/Italian heritage. The band have unveiled six new live dates as they work towards their debut single and yes they will be heading to Chelmsford too! Fronted by the youngest, Hector (Aged 12), these incredible musicians and song writers are destined to change the face of music as we know it. Having grown up listening to a vast array of iconic influencers from Miles Davis to Steely Dan , The Family Dog have a sound and energy not dissimilar to the power of The Rolling Stones , that could and would captivate the crowds at the main stage at Glastonbury. They have an incredible catalogue of original songs with a classic, yet modern and raucous (and sometimes early Kings Of Leon ) sound. At the back of their sometimes chaotic, although always loving family home, the 5 brothers have spent years in their rehearsal-come-studio space known as ‘the box’, where they have written some of the finest music in decades. They have already received great press, and been heralded as the ‘the British Jackson 5’, and have just made their amazing radio debut on BBC Radio London. They have received a large number of offers from top producers and labels across the world, which is astonishing considering they have only just recently started performing live and haven’t released one single song.